It’s what my father wants. It’s what my brothers want. But when she finally opens those big, innocent brown eyes, I realize I’ve found what I’ve been searching for my entire life. I don’t want my little problem to disappear… I want to keep her. 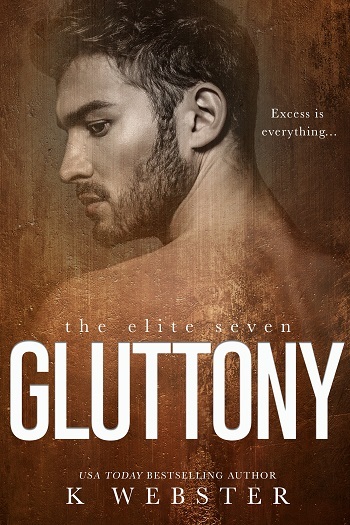 Somewhere along the way I fell out of love with this series, but Gluttony was EVERYTHING I needed to show me why I need this series in my life. "I'm lost in this mad world with him. Our world." The Goddards own the town. Four, God's dad, makes all the decisions. What he wants, he gets. He is the walking reminder of what Gluttony really is. He overindulges in everything he does. He's extremely over weight and makes no excuses for it. After God has watched this for years, he's disgusted and develops his own list of issues. "Whatever sickness he is. I want to make it mine. Maybe I'm the cure." He never wanted to be Elite, he did it because his best friend needed it. Rhett is the brother he never had and he'd do anything for him, even if it means becoming part of The Elite. When it's his turn for the task he thinks it will be a piece of cake. He'll have it completed within a few hours. That is, until the drugs in his system have him crashing into a girl crossing the street. The things he saw and the words she said are all he can think of. The obsessiveness of his personality has him doing whatever he can for her. Is it just to clear his guilty conscience? Maybe. Zemira has no one in her life. She grew up in an orphanage but she's trying to make something of herself. 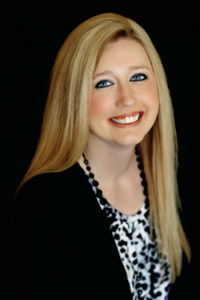 She's juggling work, school, and making the rent payment. It's a lot but she doesn't have any other choice. Walking out of work and finding herself through the windshield of a car isn't how the night was supposed to go. Waking up and finding the man that hit you sitting beside your hospital bed holding your hand definitely isn't how it's supposed to go. "You're not fucked up." My voice falters. It's a lie. He's as fucked up as they come. 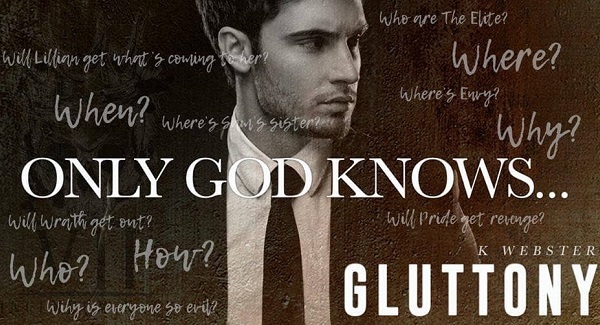 I loved Gluttony. 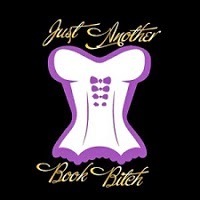 K. Webster killed this book. It was everything. God is the perfect character. Yes, he has his issues, but it makes him so much more. I can't wait to see what's next for The Elite. The cracks in the society are starting to show. Will the bricks holding all the secrets come tumbling down? 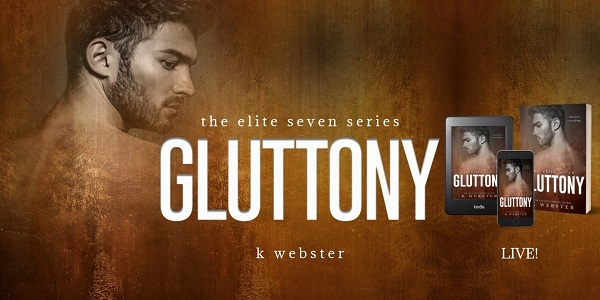 Reviewers on the Wicked Reads Review Team were provided a free copy of Gluttony (The Elite Seven #5) by K. Webster to read and review for this tour.